Craniosacral Therapy is known for it’s effectiveness in helping women during pregnancy to prepare for birth, and to aid in relaxation. 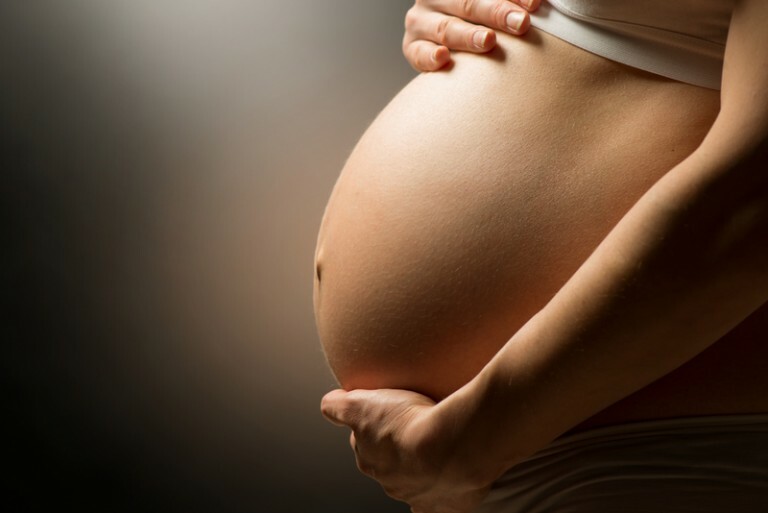 CST can help to relieve minor ailments during pregnancy, such as low back pain and pelvic discomfort, as well as to support the nervous and hormonal systems, and the physical and emotional changes that occur during this period. The developing baby will feel every emotional / physical shock that a mother may experience during the 9 months; therefore providing support for mum, will also support baby. CST can be a valuable resource for parents and their children, providing time and space for bonding as a unit. It can therefore be beneficial, even if the pregnancy and birth has been trouble free. Parents commonly bring their baby for treatment during the first few weeks of birth, to help settle into it’s new environment, and to release any patterns held in the system from the birth process, that may, if left untreated manifest into problems later in life. It can offer support for breastfeeding, developing sleep patterns, digestive problems , torticollis, and babies that are generally unsettled. Children of all ages can benefit from Craniosacral Therapy, as the treatment process is gentle and supportive to the physical and emotional needs of each individual child. Many parents find it beneficial to bring their child for treatment to support transitional periods such as s tarting school, during growth spurts, support with anxiety, and therefore support for a happy, relaxed childhood. Other conditions commonly addressed in children include autism, respiratory conditions such as asthma, sleeping difficulties, support with developmental delay.